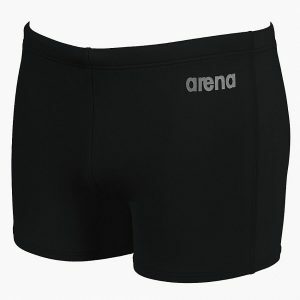 The Arena ‘Like’ mens black jammer is manufactured from Max Life material (54% polyester 46% PBT) for a perfect fit. With green and red detail and a white thumbs up Like logo on the side it is a modern and eye catching design. 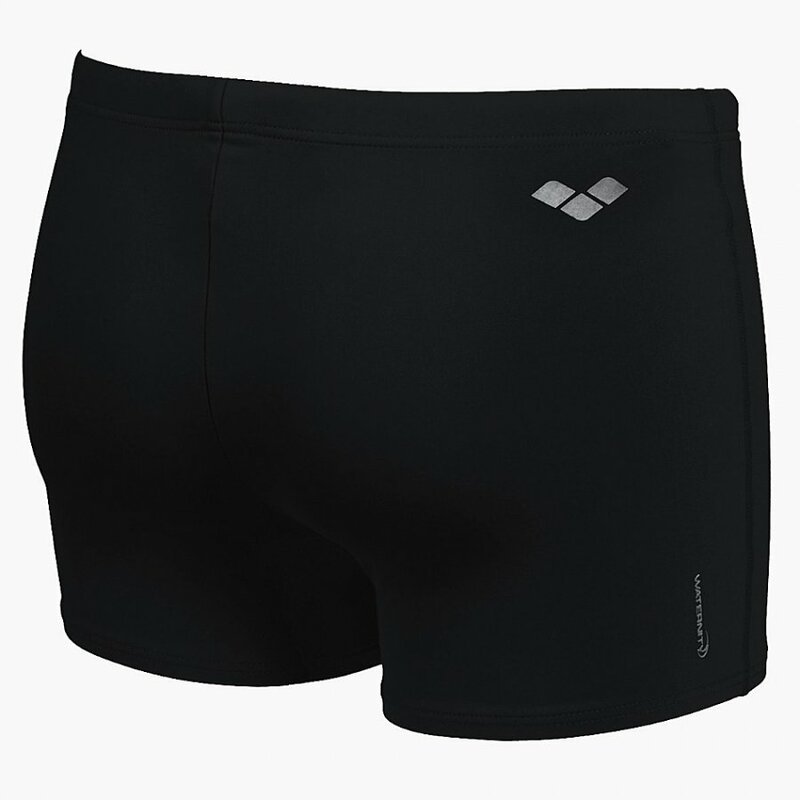 The Max Life is a chlorine resistant fabric which improves the product life as does its sunlight resistant technology making these jammers ideal for sunny climates. 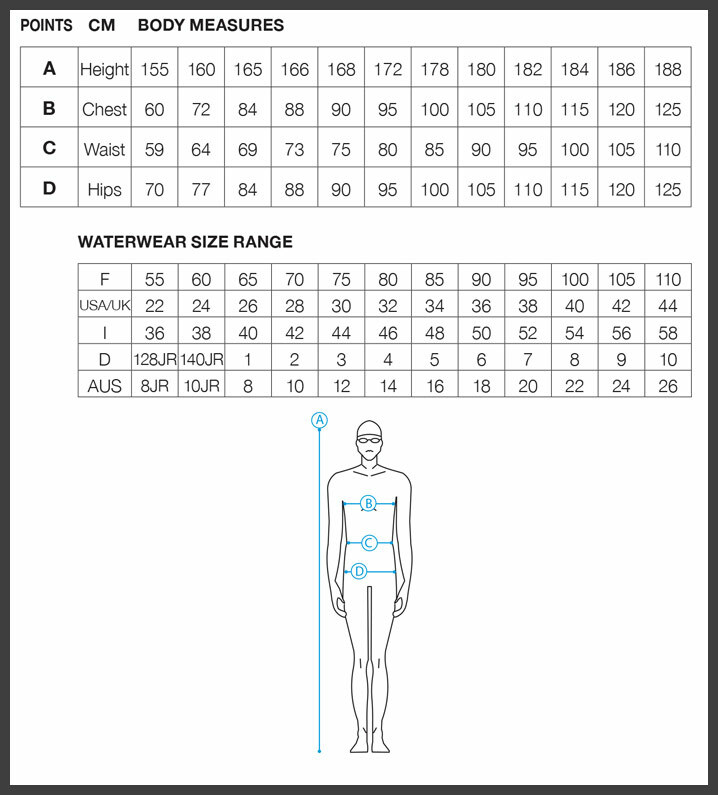 The ‘Like jammers have a 45cm side seam, integral inner brief and front drawcord.